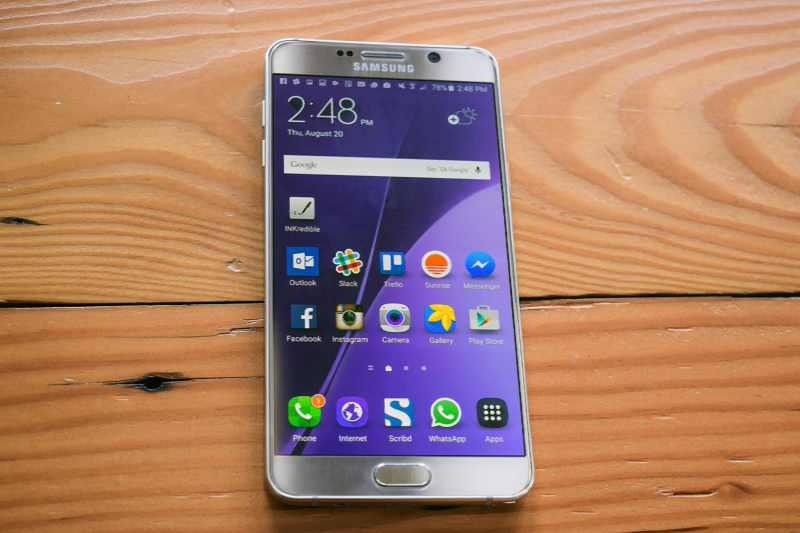 Verizon has released a new software update N920VVRS3CQK1 for Galaxy Note 5 in the US. The latest patch rolling out with Android November Security patch and the KRACK Wi-Fi vulnerability fix. Software update N920VVRS3CQK1 for Galaxy Note 5 will gradually release to everyone. You can also check manually for updates, go to Settings > About device > System update.